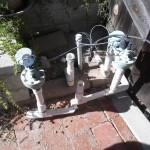 Is your sprinkler system giving you problems? Let SJS Handyman fix it for you. We’ve got the experience to get the job done right. 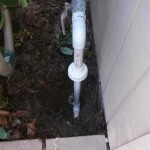 Some of the most common sprinkler problems are broken sprinkler heads, bad sprinkler valve, corroded wire connections, bad irrigation controller and broken pipes. If you’re experiencing one of these problems then give us a call at 760-580-5224 and we’ll come over and fix it for you. 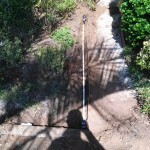 Would you like to add some extra sprinklers to your current system or install some drip lines? 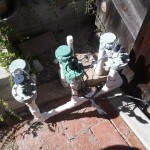 Are you ready to convert your old manually controlled valves to automatically controlled valves with a new irrigation timer? If so call SJS Handyman and we’ll help you out. 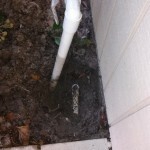 If you need sprinkler repair in San Marcos or nearby, call us at 760-580-5224 or request a free quote today. We’d be more than happy to assist you. See what people are saying about SJS Handyman. Read testimonials from our many satisfied customers.